In 2018 Generation Z will begin enrolling in college, which means the number of students who’ve studied with digital texts and tablets in either kindergarten, middle school or high school is starting to crest. School-sanctioned college bookstores initially offered digital course materials as an alternative to print textbooks because of their affordability. Today, the reasons have grown to include an entire generation’s comfort with them and the benefits associated with digital reading and learning. 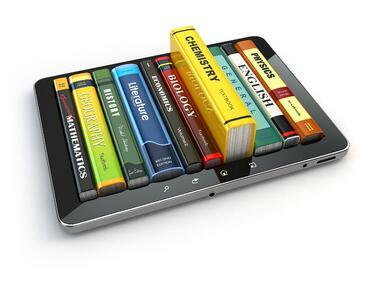 33% of all classes at their institutions are currently using digital and/or eLearning course materials. 78% of respondents report that the percentage of classes using digital and eLearning materials has increased substantially in the past two years. 19% of all classes are currently using Open Educational Resources (OER) at their institution. The transformation to digital course materials can often seem daunting to college and university leadership, but it doesn’t have to be. To learn more about the latest trends and predictions for the future of college textbooks and course materials and to gain insights on new capabilities and requirements that will support a seamless transition for students and faculty, please request a copy of our latest eBook, The Future of Course Materials is Now.